Complete Racing Nutrition in 2 kg/Day. 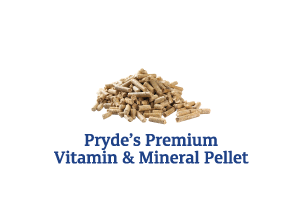 Use Pryde’s EasiLyte Electrolyte Replacer during periods when horses are sweating heavily. Adjust the amount fed so it is appropriate for a horse’s body fatness, stage of training and workload, along with the quality and quantity of forage available. 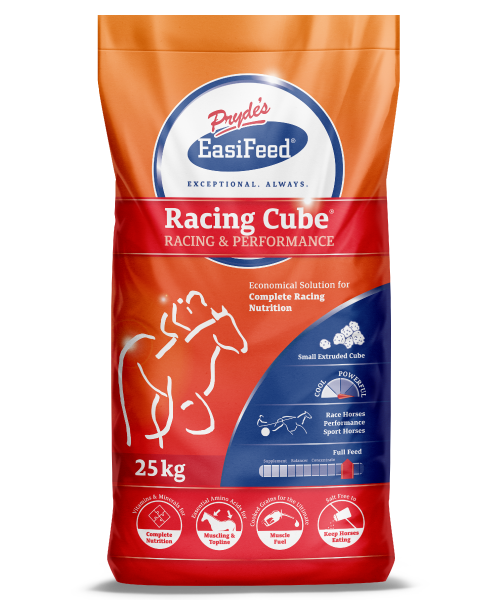 Note: Ingredients listed pertain to EasiFeed Three® for QLD, NSW, VIC, SA & NT. ** EasiFeed Three® for TAS, WA and Export (incl. NZ, Asia) contains Micronised Sunflowers instead of Whole Black Sunflower Seeds. 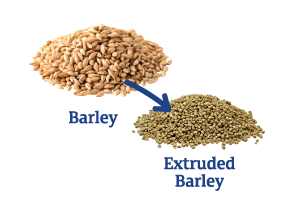 Nutrient analyses & feeding rates are the same for both versions of EasiFeed Three®.